By Properly Decommissioning Solid State Drive and Magnetic Drive Data. 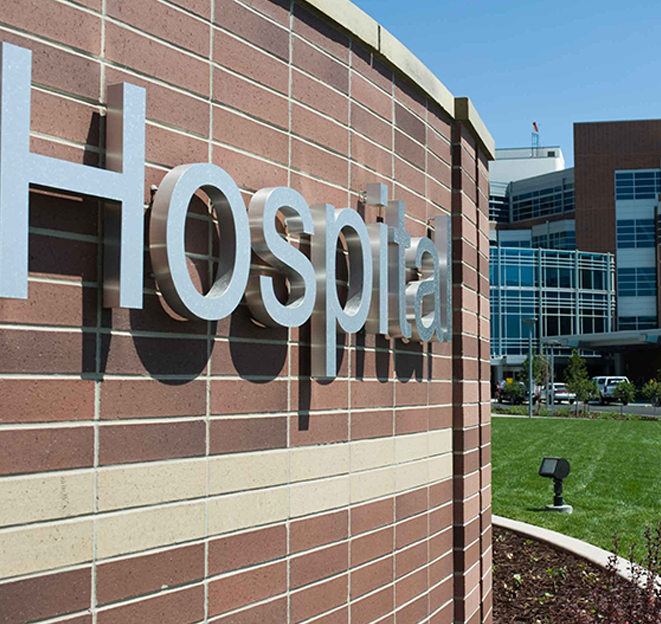 Inadequate destruction can result in lost business, damaged reputation, civil and criminal liability. The Tool that Puts Care, Custody and Control In Your Hands. The Only Hard Drive Decommission Solution that Uses Secure Erase. Erase drives prior to deployment, to ensure that they are Malware Free. Ensconce Data Technology (EDT) was founded in 2006 and is headquartered in Portsmouth, NH USA. The company’s founders developed a charter to be recognized as the last word in data protection. 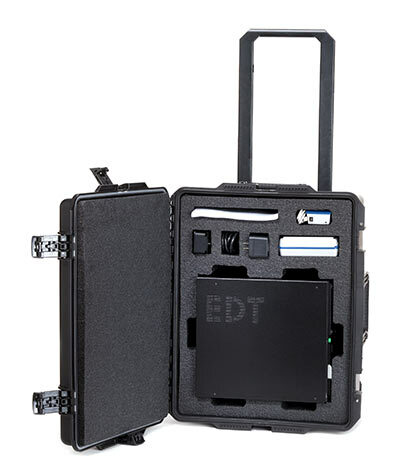 EDT’s focus is on providing solutions to properly sanitize Solid State Drives (SSD) and Magnetic Drives (HDD) before they are disposed or redeployed. All EDT products are manufactured under the company’s Dead on Demand™ label. 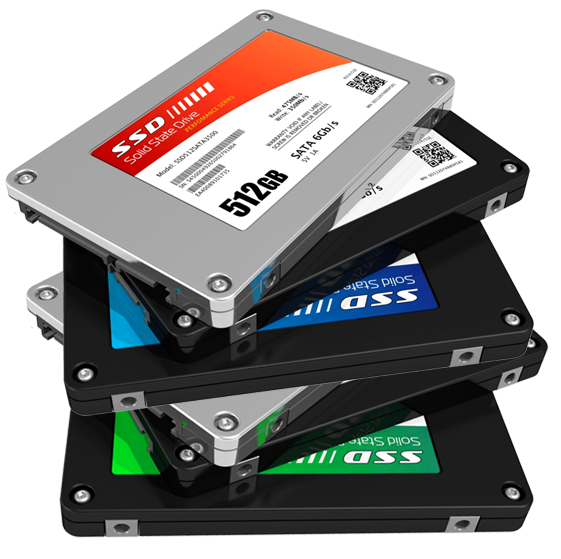 This label assures that the user always retains care, custody and control of their SSD and HDD data and the drive data was destroyed beyond forensic reconstruction. An IT Utility Tool that triggers the Secure Erase Command that is embedded in SSD and Magnetic Drive firmware that ensures that all data is erased, not just overwritten. 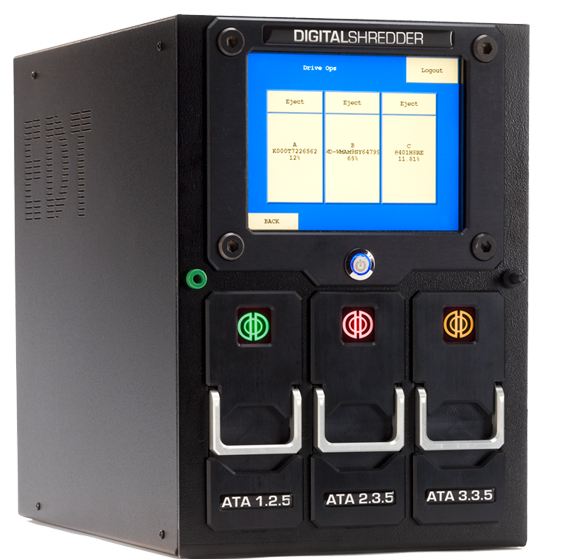 The Digital Shredder’s default routine for older hard drives and other interfaces is triple overwrite. 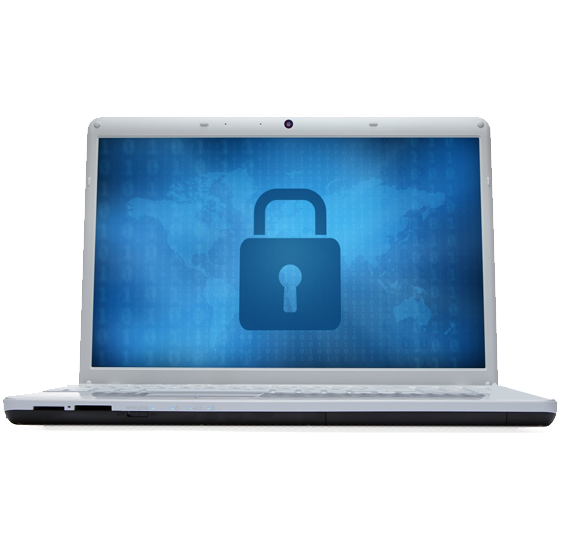 Ensures that all drives are erased prior to deployment, to ensure that they are Malware Free. Compact Body Compact and portable device, only 13'' length X 12'' height X 8.5'' width. Top Enclosure Rugged construction with built-in carrying handle. Integrated Device Screen Eliminate the need for keyboard and mouse, facilitates portability and enhances security with access credentials. 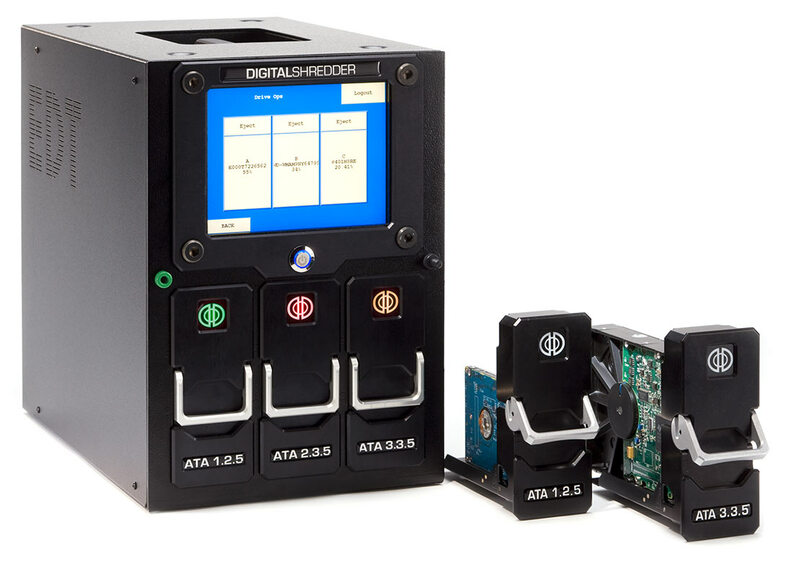 Personality Block Quick easy connections to various drive formats, including: ATA/IDE, SATA and SSD, 2.5" and 3.5"
Data security has become especially critical to the healthcare industry as patient privacy hinges on HIPAA compliance and secure adoption of electronic health records. 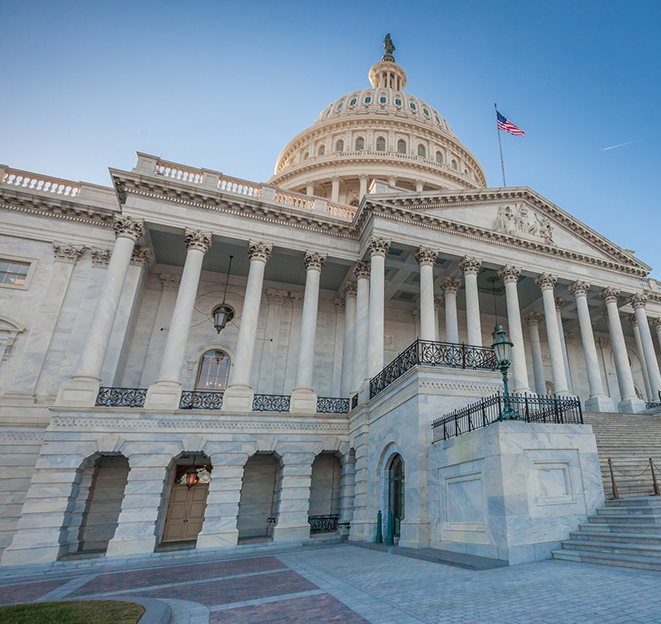 Government agencies need to protect the private information of its citizens as well as classified data from both internal and external threats. 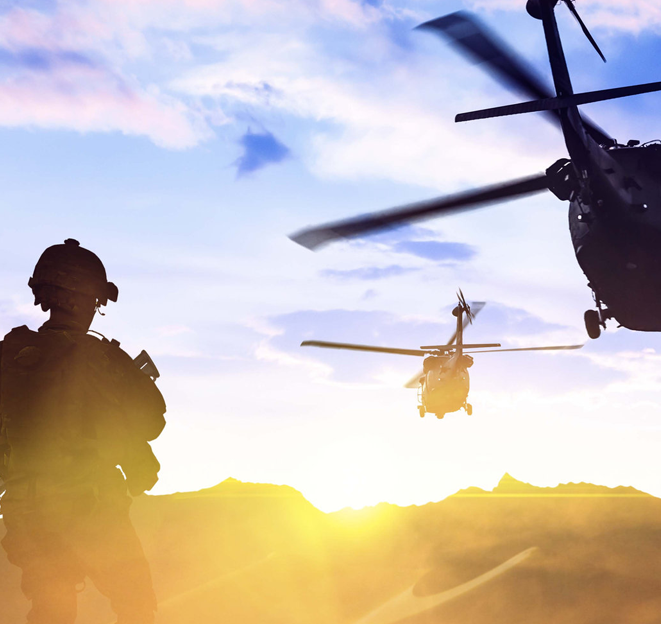 In military operations, it is vital that secure deletion of sensitive data is fast, easy and effective. 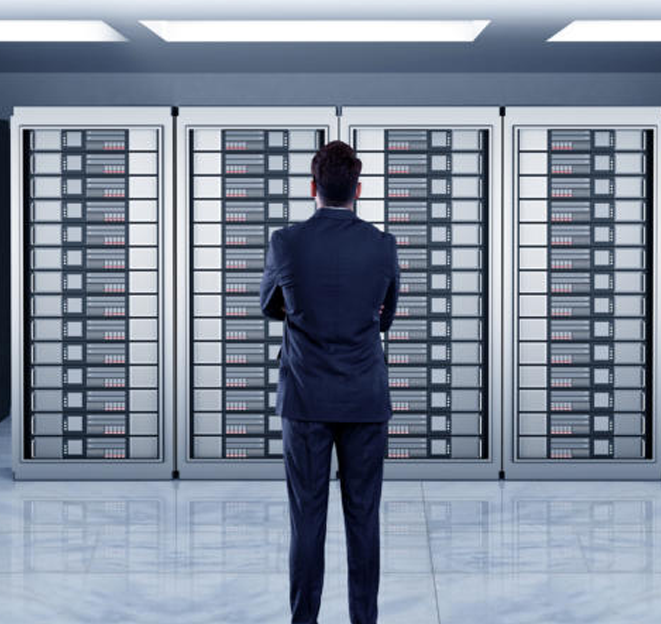 Corporate data erasure is an important component of protecting clients, employees and information.